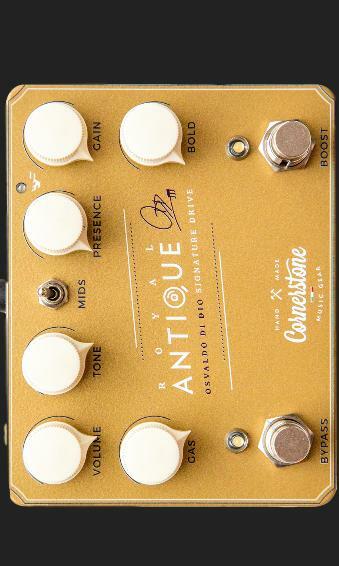 The Royal Antique has been designed together with Osvaldo di Dio, to take the standard Antique classic drive to a new level, adding some special features in order to let it be the all-in-one solution for the overdrive needs. 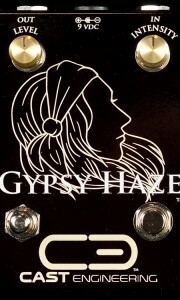 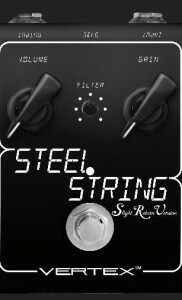 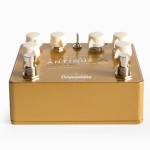 The Royal Antique is a true bypass pedal, so in bypass mode, there’s no signal loss nor any buffer applied. 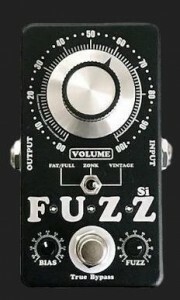 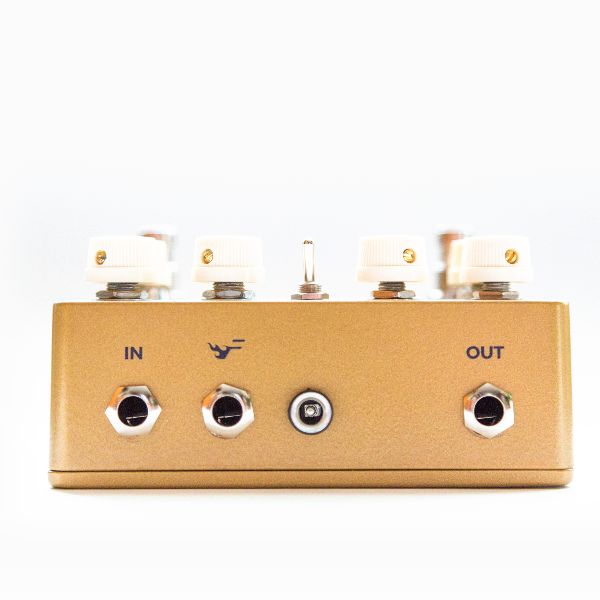 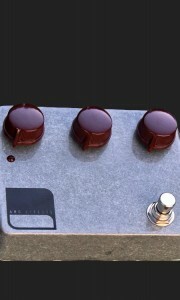 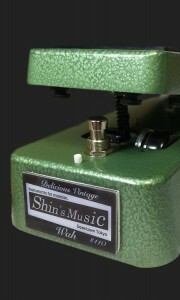 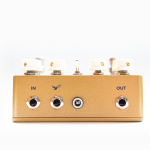 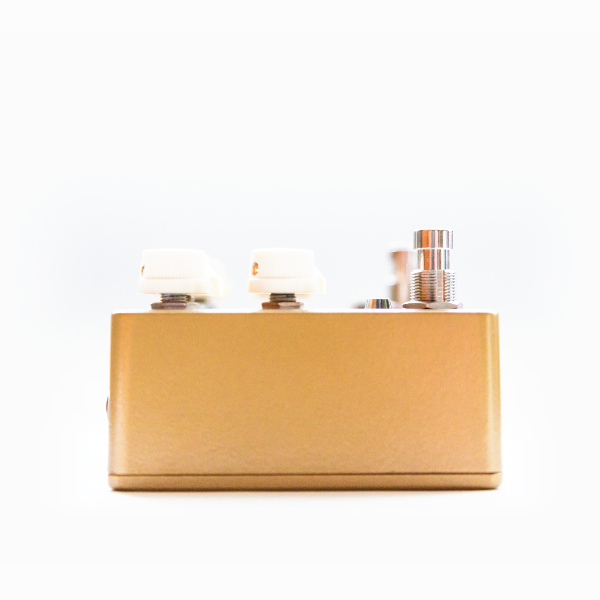 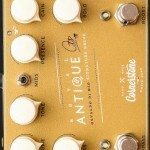 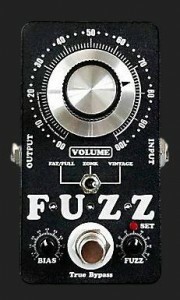 When the “Bypass” footswitch is pressed, the signal enters the main circuit of the Royal Antique which is the same as the Antique and controlled by its standard controls Gain, Tone, Presence, Volume, Mids. 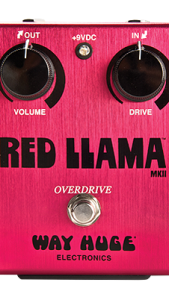 The main question when dealing with an overdrive with boost is: where is the boost located, before or after the overdrive? 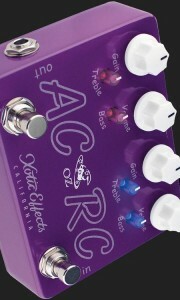 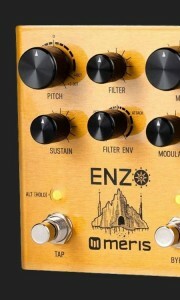 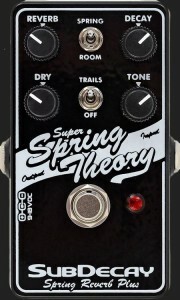 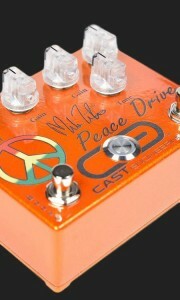 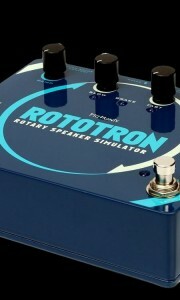 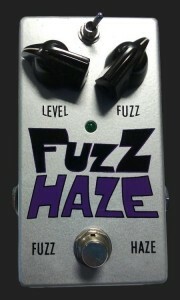 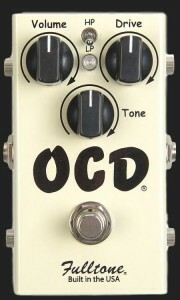 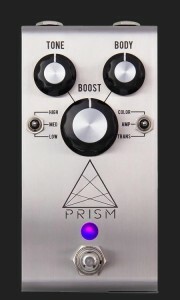 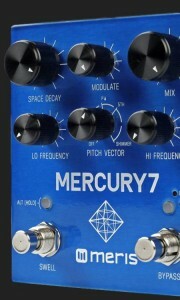 Some pedals have a switch which lets you choose this location to have a “pre-boost” or a “post-boost”. 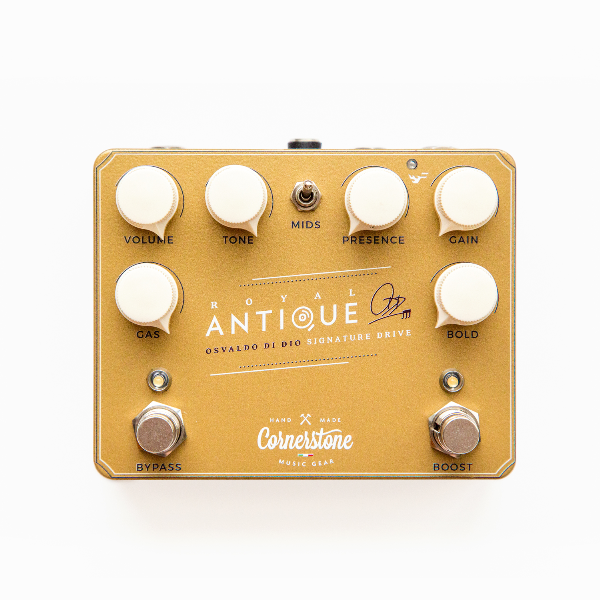 In the Royal Antique, we choose to have both. 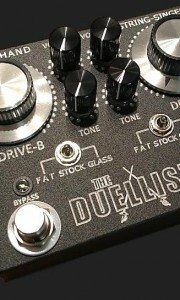 So when you hit the boost footswitch, two different boosts come in at the same time, one before and one after the overdrive circuit, having each one its own independent gain control. 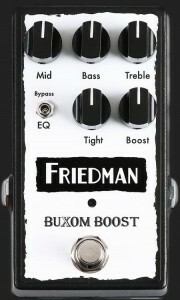 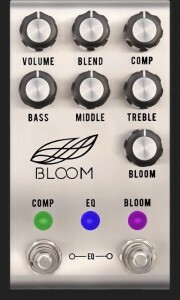 – The BOLD knob is the gain of the boost “before”. 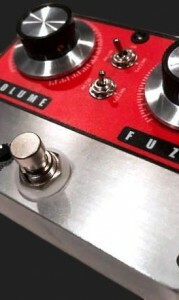 Unity volume condition is when bold is at 0. 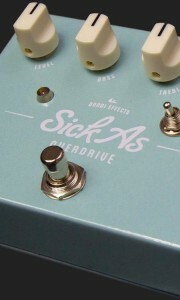 – The GAS knob is the gain of the boost “after”. 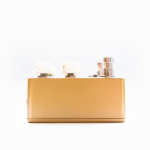 Unity volume condition is when the GAS is at noon. 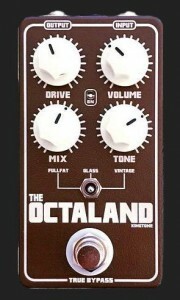 The GAS knob is also wired so that it acts as a master output volume of the boosted channel. 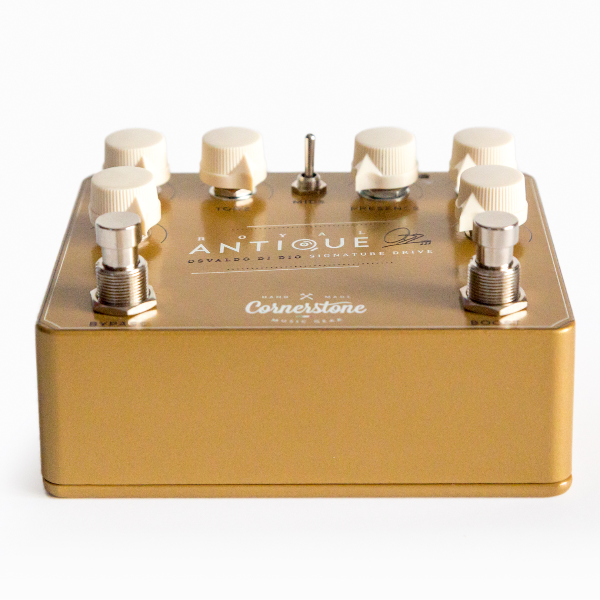 With these special boost controls, the Royal Antique could be thought as a “2 channel Antique”, with independent gain and volume controls. 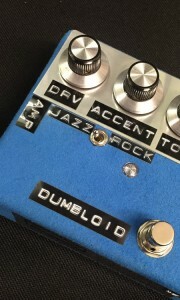 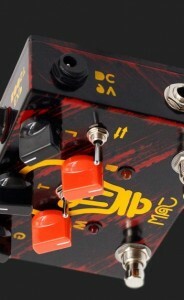 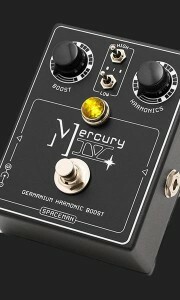 In case another boost is needed, there’s the “Flame channel”, which is exactly a Flame booster already embodied on the Royal Antique circuitry, and can be enabled by means of an external momentary footswitch, to instantly give up to 20dB. The Royal Antique requires a standard 9V DC Negative power supply only.